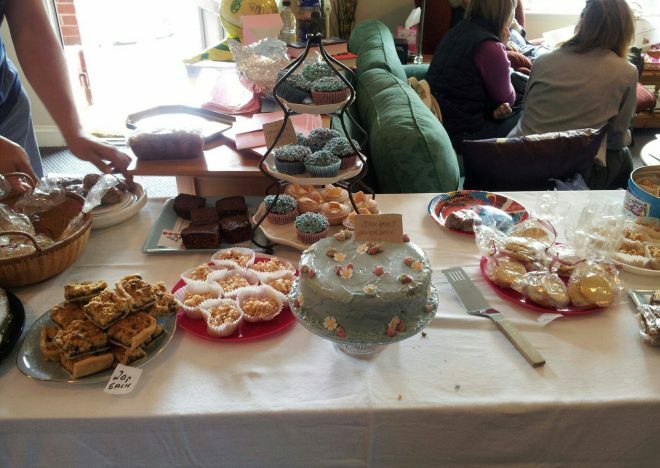 Star Throwers is a local cancer support charity in Norfolk dedicated to holistically supporting people with cancer and their carers, from diagnosis through to life after cancer. 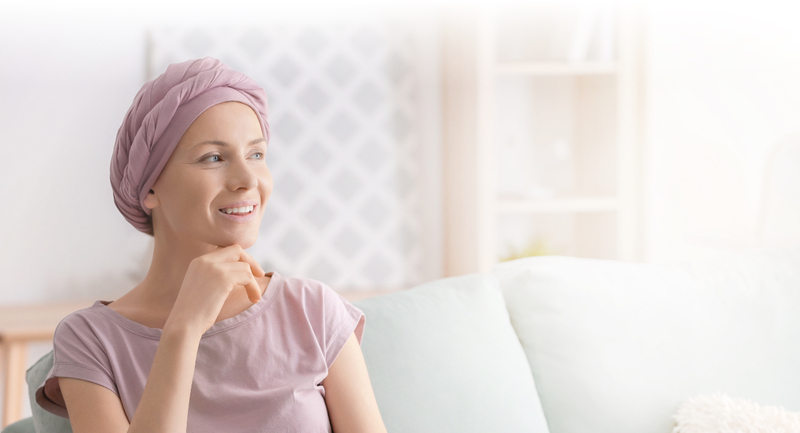 We help to empower people to take control of their cancer journey by helping them to become well-informed about their cancer and all of their treatment options – including clinical trials and alternative treatments. We also help people to cope with the effects of their cancer and cancer treatments through our holistic wellbeing support, including complementary therapies, nutrition talks and advice, lymphoedema support, gentle exercise groups, counselling, writing therapy, and support groups. All of the support Star Throwers offers is completely free of charge, thanks to our amazing donors and supporters. Why are we called Star Throwers? After a heavy storm a boy walked along the beach throwing washed up starfish back into the sea. As the boy picked up and threw another starfish back into the sea, he smiled and said, ‘It made a difference to that one’. 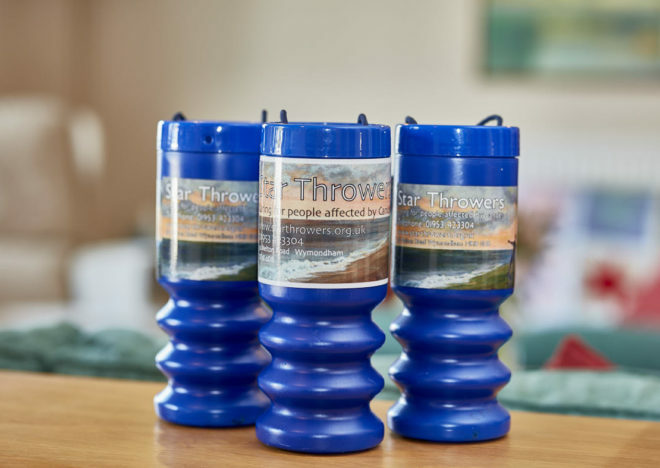 Find out the ways in which you can support Star Throwers. Read all about our latest news, event and blogs. 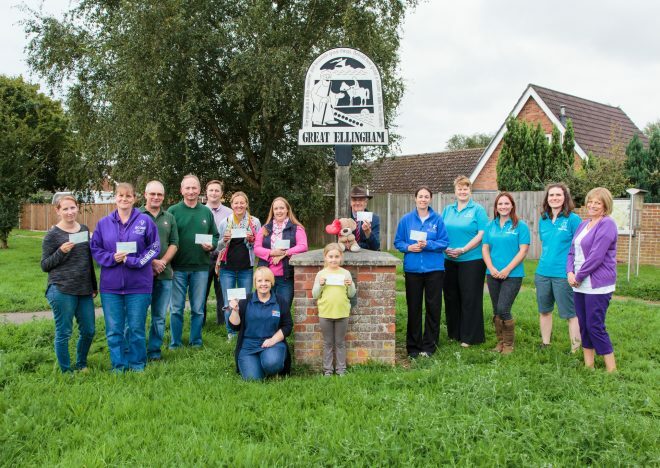 Take a look at our fundraising events and upcoming open days. Thank you and your team for all you great work. I’m starting to think I’m one of those lucky starfish that’s been thrown back.